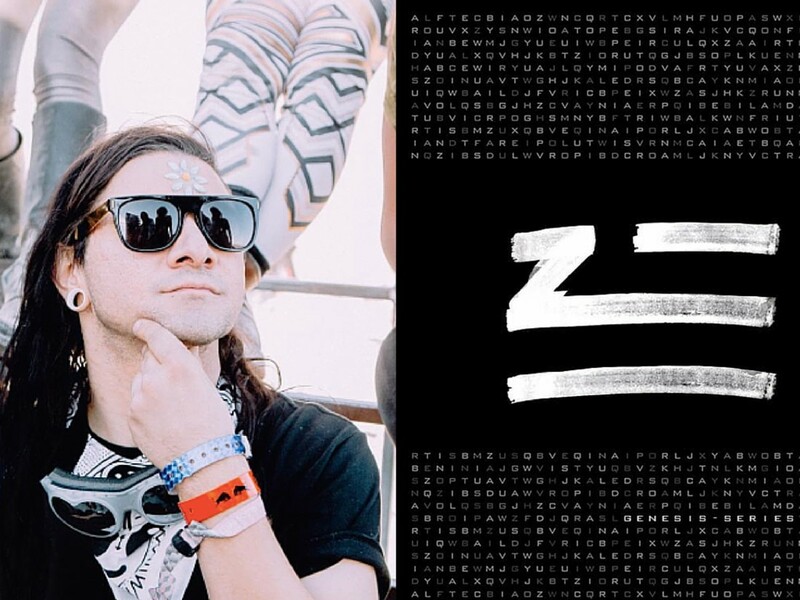 With the latest reveal in his slew of high-profile collaborations, Zhu has given fans a taste of a new track he co-produced with Skrillex and is another piece of his forthcoming Genesis Series. At CRSSD Festival in San Diego, Zhu had a standout performance where he unveiled a new live set-up. It looks like he&apos;s added two more musicians to his act including a guitar and saxophone. 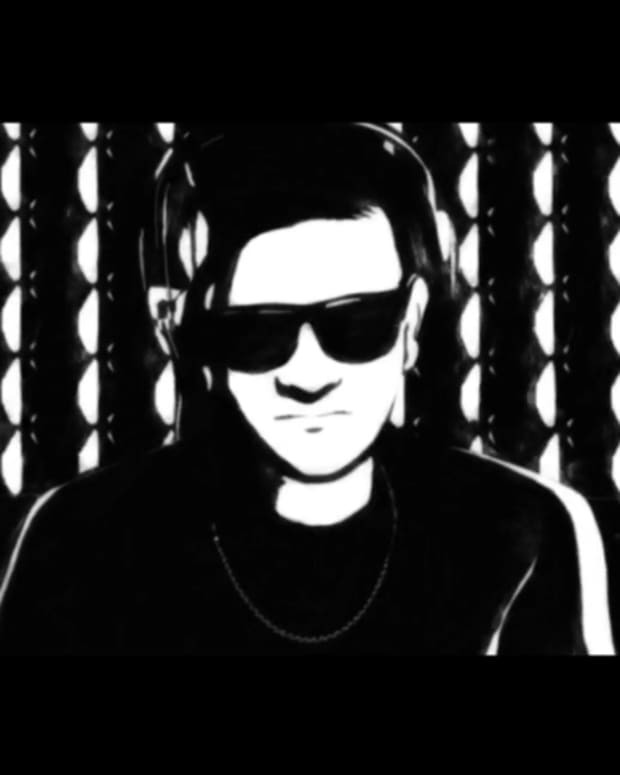 The video is a bit rough but you can still get the gist of the new track, which sounds like it combines both styles of Zhu and Skrillex in a cohesive manner. 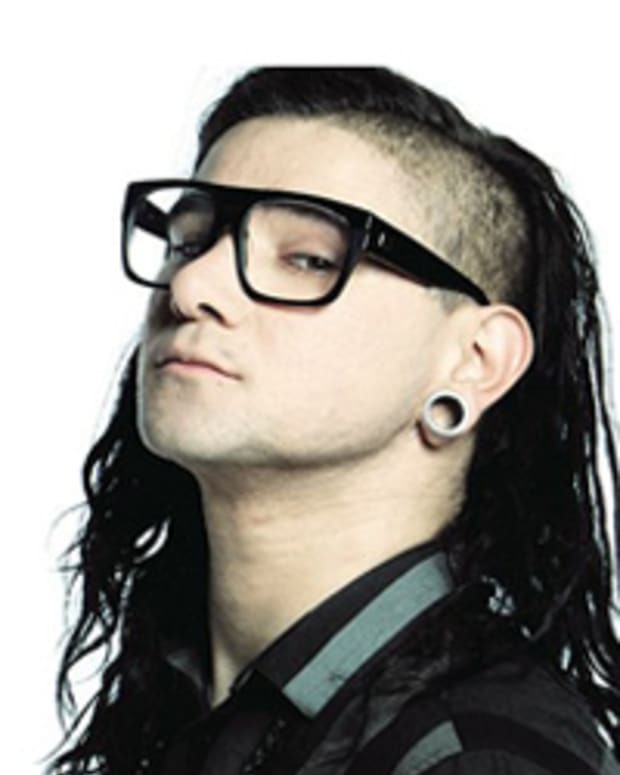 Heavy bass with a dark and mysterious overall motif. Watch the video below and check out his other collaborations with Bone Thugs-N-Harmony, AlunaGeorge, Gallant and A-Trak. 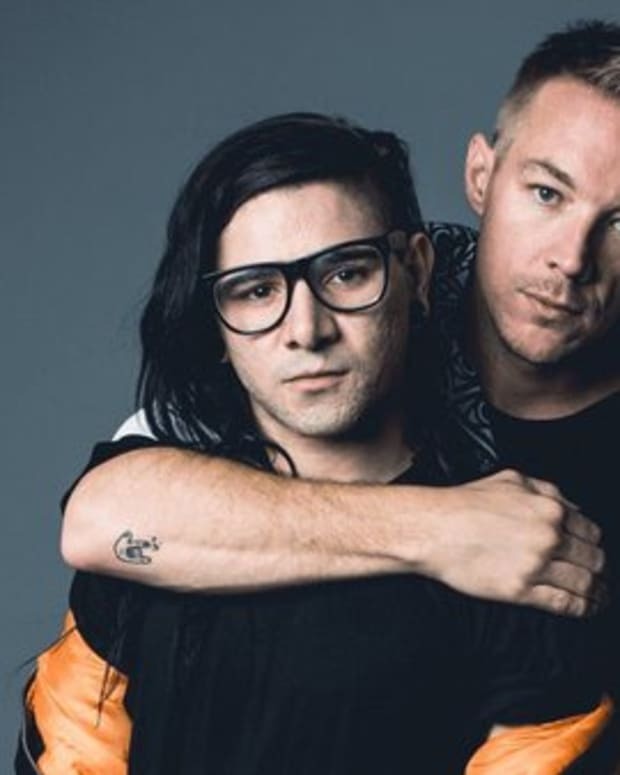 OK Wait, Did Skrillex Reveal He's Zhu Or Not Really?